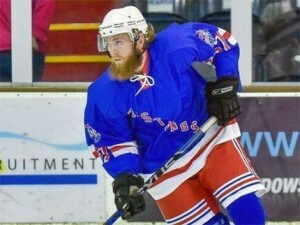 27 year old forward Anthony Baskerville is set to bring his lightning speed to the Invicta Dynamos in 2016/17 after the Mustangs forward earned a call-up having impressed Head Coach Kevin Parrish during his last two years in the NIHL South’s second tier. 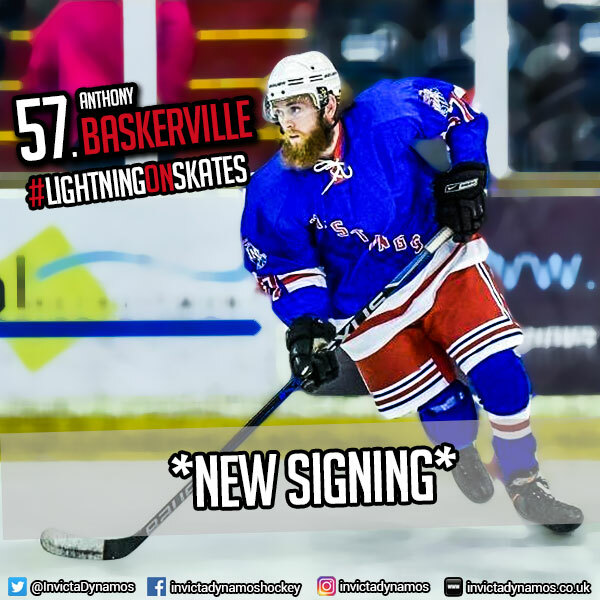 Anthony Baskerville first appeared in the NIHL South Division 2 with the Invicta Mustangs in 2014/15 and the pacey attacker found his feet with a goal and two assists in his debut campaign. Come 2015/16 he was fully accustomed to his surroundings and became one of the team’s most influential stars – the skater one of just four who were ever present throughout the campaign and featuring in all 20 of his team’s outings. Despite the Mustangs stuttering at the foot of the eastern conference, Baskerville thrived with 7 goals and 5 assists giving him 12 points in total making him the club’s second highest points’ scorer in a difficult campaign. Now the energetic forward will be looking to test himself on the NIHL South’s biggest stage as he pens a deal to ice for the Dynamos in the team’s 20th season. Speaking on the signing of Anthony Baskerville, Head Coach Kevin Parrish said, “For anyone that hasn’t seen the Mustangs in recent years, Anthony has been a standout for the team and will bring effort, enthusiasm and bags and bags of speed to the Mos. He trained with us last season after Christmas and showed me his passion for the game and lightning pace – both of which will be an asset for the team in 2016/17. Anthony is genuinely one of the quickest guys I’ve seen on skates and his work rate will ensure we have a number of lines able to maintain the pressure and intensity against our opponents. 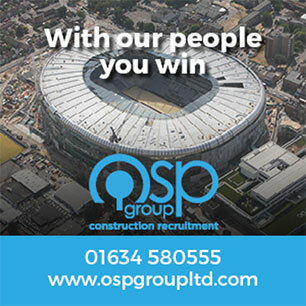 I sat down with Anthony in the summer and explained the sort of role I’m looking for him to fulfil and he was more than happy to make the move. He’s fast, physical and enthusiastic and I look forward to having him with us for 2016/17”. 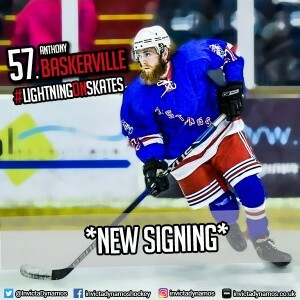 Anthony Baskerville will wear the number 57 jersey for the Mos and his capture takes the roster to 19 with Head Coach Kevin Parrish’s line-up now all but complete ahead of the opening faceoff against Haringey on 3rd September 2016. Warm-up Jersey – For just £125 get your name or logo printed on the back of Anthony Baskerville’s warm-up jerseys. Sponsors are then presented with the jersey to keep at the end of the season. Game jerseys – Get your name or logo on the back of Anthony Baskerville’s game jerseys and become a part of the action.